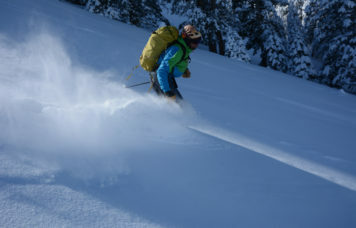 The Sierra is legendary for the thousands of acres of the finest backcountry ski and snowboard terrain in our country. Plentiful snow, a wide variety of terrain, and good weather combine to make for an unforgettable experience. 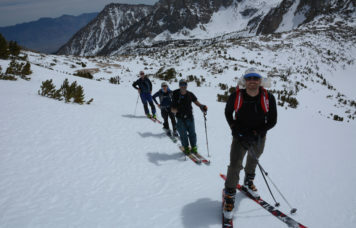 We offer guided tours throughout the Sierra. The combined backcountry experience of our staff totals over 100 years. While some are excellent one-day trips, others are overnight and multi-day excursions. 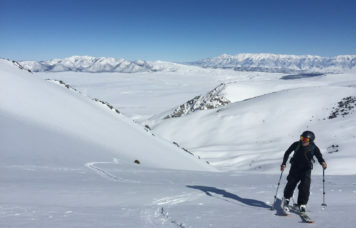 Whether backcountry skiing or snowboarding is something you have always wanted to try, or you are a veteran and want to experience some of our most cherished spots, we can offer you a memorable experience. Some popular offerings are listed here, or we will design a custom trip to fit your needs.